Most cheesemakers today use commercial cultures. However, more makers are beginning to experiment with native cheese cultures. Cheese names (especially those in a foreign language) can be intimidating when you’re at the cheese counter. Here’s a handy pronunciation guide to help! We answer all your questions about melting cheese. Cheese expert Carlos Souffront answers the age-old question. Culture contributor Pat Polowsky unravels the science and mystery of cheese crystals. Forget tea leaves and eye of newt. Cheese is all you need to have a little magic. 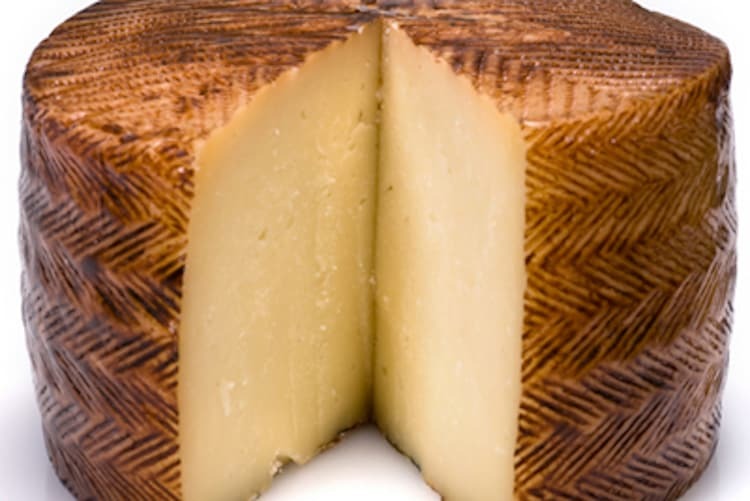 This French goat’s milk cheese is the latest to be granted AOC status.